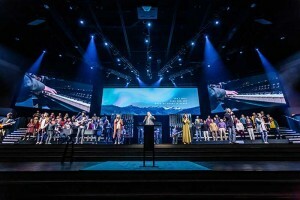 USA – Led by pastor Jeff Crook, Christ Place Church in Flowery Branch, Georgia, has been serving the community since 1955 by providing a safe place for everyone to come together in worship. Through a philosophy that they are stronger as one, the church recently finished construction on their new sanctuary designed to use the latest in technology to reach a growing congregation. 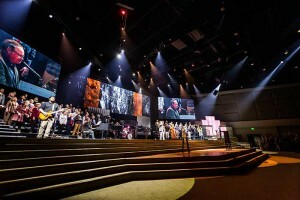 Requiring a theatrical lighting design that could create the ideal worship environment and front light for their high-definition video capabilities, the church worked with the AVL integration specialists PRODUCTION/co who designed a new lighting system using PHX 250W LED profile luminaires from Altman Lighting. Engineered with a number of innovative features, the award-winning PHX LED profile from Altman Lighting was designed for any environment desiring superior output and energy-efficient performance. With lens options ranging from 5-50 degrees, a 360-degree rotating barrel, and a die-cast aluminium fabrication, the PHX profile series is available in a diverse line of LED choices including RGBA, RGBW, 3000K, 5600K, and tunable white. 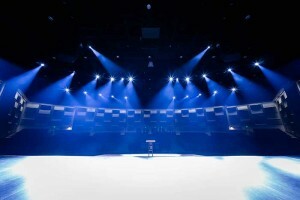 With the lighting system now in place, the church could begin creating their new worship design. 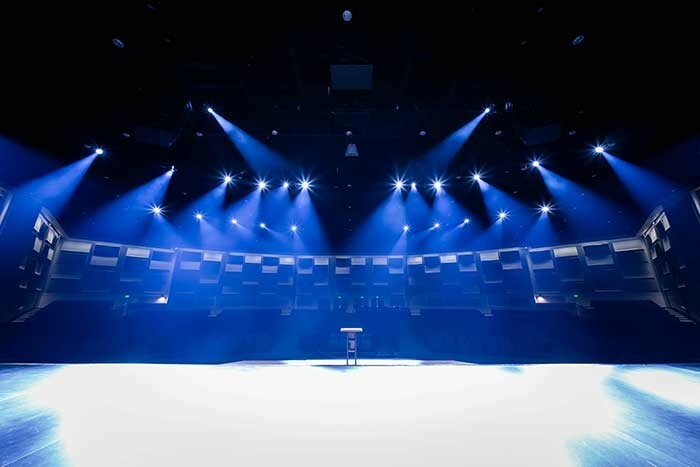 As part of a complete audio, video and lighting installation, the performance capabilities of the PHX LED to provide a pure key light would now be put to the test. 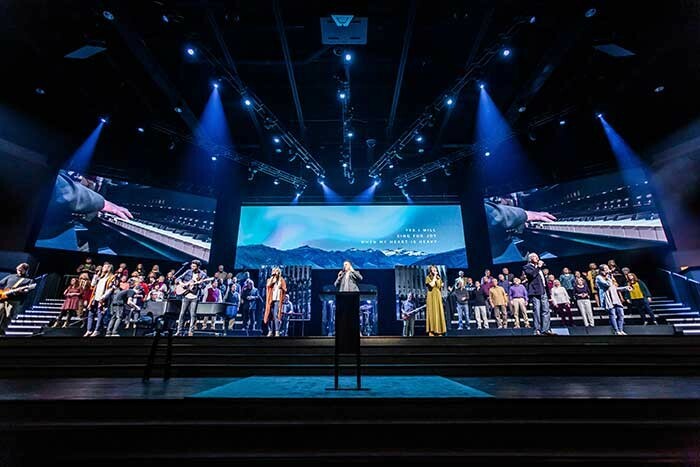 As services have begun in the new 2000-seat sanctuary, the congregation at Christ Place Church is experiencing a heightened worship environment. 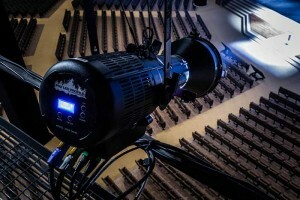 By utilising the latest in entertainment technology to develop a deeper connection with parishioners, the team behind the scenes is excited about the transformation which has taken place. 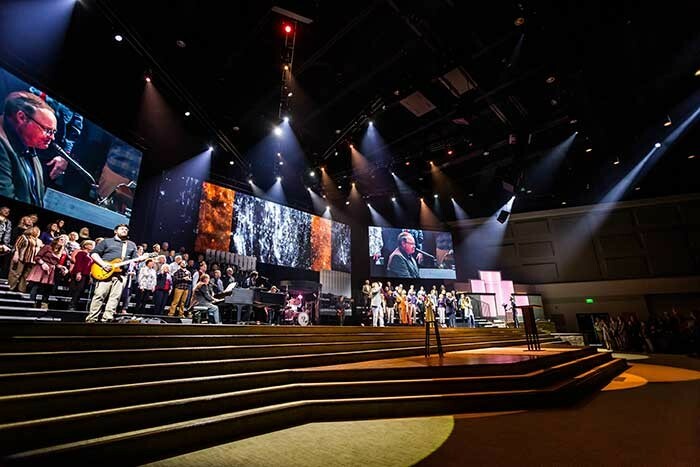 "The visibility and lighting dynamics of the stage are light years ahead of what we had before,” concluded Robert Boley, technical director, Christ Place Church. “Having an even, front wash helps our camera volunteers to only worry about getting the correct shots, and not about having to refocus or change iris. In the end, our camera shots look cleaner, and the light provided by the PHX LED profile luminaires adds a much-needed depth to the entire stage.